Not one in a million will figure out our plan | Scanned Retina – A Resource for the People! Do we really believe they are the representatives of the American people? Do we really believe they are agencies and agents—all public institutions and public officers— who are sworn to perform in the service of the American people? Is the following not one of the oaths of office (sworn publicly yet fraudulently? Fraud of the oath exposed! Agencies and agents who pretend to be agencies and agents of the lawful government…who do not serve the public in accordance to their job assignment…are impostors…Those so engaged in deception and fraud are not members of a lawful and legitimate government! A lawful government serves the interests of the American people as servants and they also demonstrate the proper respect for the people…by whom they are paid for the services of a government! So if you experience any resistance from a public officer failing to do his job…most likely they are fakes and impostors. As the American people, we have been victims of fraud for so long we have no idea what is real? And just because someone wears a badge, carries a gun and may even drive a police car…does not make that person a peace officer—or even a policeman. 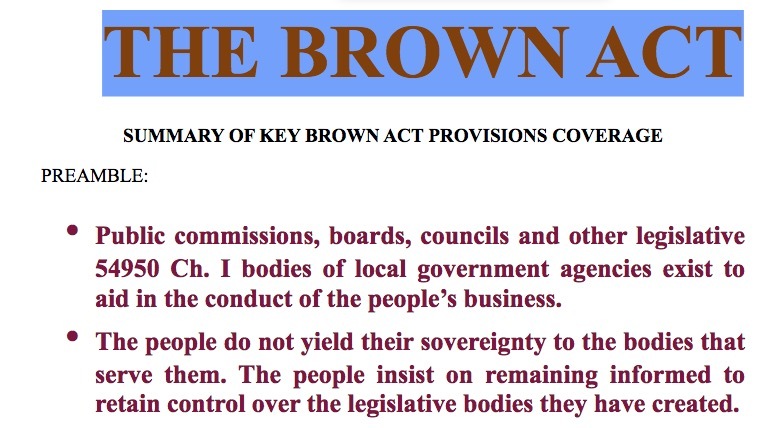 The legitimacy of a public servant is only created by the people of the corresponding jurisdiction who grant their delegated authority, that empowers the public servant to perform the work of the people. A legitimate public officer would have no reason not to comply. Well if you are not as yet convinced what has been documented above…please review the following examples of the extremes to which I consider the impostors involved… will go to…in their efforts to deceive the people. One must ask…If they were legitimate would they have any reason not to just do their job? The job the people are paying them to do? And why would they be working so hard to deceive the people? What is such a terrible secret that they are always in training? Training I believe is to offset the truth being exposed everyday. Training to deceive and lie and engage in the treason we see demonstrated right in front of us…we see this everyday but fail to recognize the crimes being committed against the people. Check your driver’s license to see if your name appears in all capital letters. Then check any credit cards you may have issued to you in your name…All Caps again? How curios don’t you think? Look at any official documents from an insurance company with whom you are doing business…is your name in All CAPS—especially the last name.